Unfortunately we cannot guarantee that you will be selected for the beta program. In particular we’re looking for people with phones from Motorola and HTC, like HTC Sensation and the Motorola Droid series. I realy want to help you testing this game on other devices. My friend told me about this fantastic game for his IPhone and asek me if this game is also avialable for my mobile phone. But it wasn’t, too bad. Next day i played in every break this game and it was amazing! I’m a 15 year old boy in Vienna (Austria Europe) and my mobile phone is a Sony Ericsson Xperia Arc with Android 2.3.3. In the next time i got an update to 2.3.4. I would like to help you and write if there any problems in connection whit this device. A new world with twelve tricky levels. Game Center support with leaderboards and achievements on the iOS version. 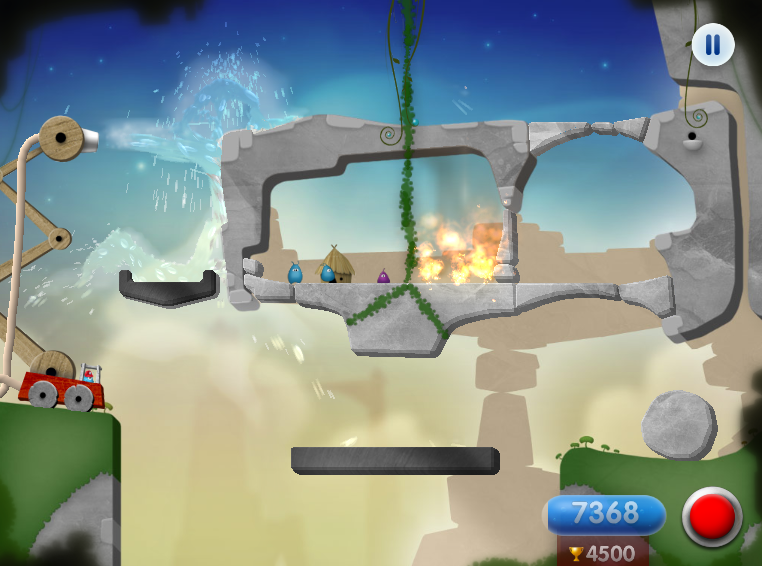 Two new levels on the first world. Toggle music and sound independently and support for iPod music playing in the background. Level score and high score to compare your Sprinkle skills with friends. You can now skip levels if you get stuck. However, you still need a certain number of drops to unlock the next world! In addition this update also contains six bonus levels as a gift for those of you who used In-App purchase to pay for extra levels before they were made available in the last version. Hit the plus sign in the lower right corner and tap “Get bonus” to access them! Any update for a non-tegra chip version? HTC Thunderbolt user? Stilll waiting for SGS2 support, without the need for CF3D. Thanks for the great game! I’m playing the iOS version on the first iPad and it rocks! Though, I’ve a little problem here as I gained some achievement while being offline. So far it hasn’t appear on Game Center. Is there any way to sync it manually? Achievements should be synced automatically even if achieved offline, but there appears to be a problem with it in some cases. I’ll try to fix it for next update! How can i make this update for my iphone? If you purchased the game after the update was released you already have it! If you purchased it before you need to to into App Store/Android Market and look for updates. Game is great! Finished all levels including the bonus with five drops. However I can’t just the Stubborn Sprinkler achievement to unlock. I got the Obsessive Sprinkler for 100 plays but the 25 plays is still locked. Any help would be great! Oh that sounds like a bug Achievements are queued and sent to Game Center later even if there is no Internet connection when they are achieved, but it seems there is a problem in that code. I’ll look it up and try to get it in for the next update! 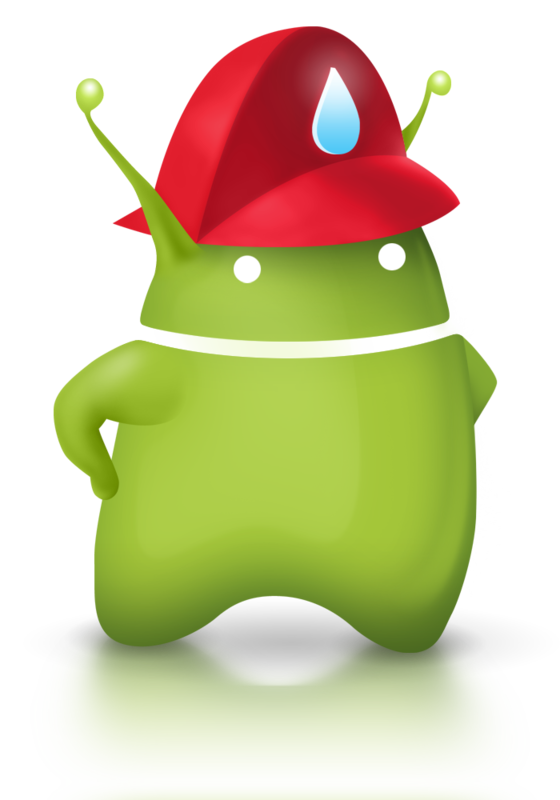 Yes, we will support the Galaxy S2 very soon, hang in there! Great news! Then let me to know when will be avaiable thanks a lot! At the time we were not planning to releasing on Android at all, but after meeting up with the cheerful guys at NVIDIA and they started sending us hardware for testing we just couldn’t resist. Since Sprinkle was already running on Windows, MacOS and iOS it didn’t take that long to make an Android port as well. Only the sound system needed a full rewrite, since Android still doesn’t support OpenAL. Getting all this attention from NVIDIA made us realize that Sprinkle maybe had more potential than we first thought. Up until now, we were only planning on making a small game for fun, but this was a turning point where we realized Sprinkle could actually be something big. This is also when we decided to start a company around the project. The name “Mediocre” started as a joke, but grew on us and represent our humour really well. Other ideas we had for company name include “Polite Entertainment” and “Considerate Games”. 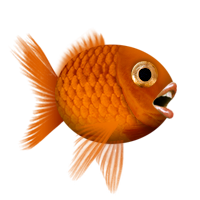 The name Sprinkle came about relatively early in development. Our first idea was “Squirt”, but after a quick google search we firmly decided against. While making a trailer for NVIDIA we also started thinking about music. Both Henrik and myself are interested in music and occassionally makes electronic music, but we never felt it was an option to make the Sprinkle music ourselves, especially not now when we were onto something! Douglas has also created most of the sounds effects in Sprinkle, including the sound of the Titans. I don’t know how many different types we tried before this current one. We wanted them to sound organic, but not human. Douglas even invited professional actors to do the sounds, but it never felt quite right. The end result is Douglas himself talking through a vocoder with lots of electronic filters. He got the vocoder idea only a week before we had to submit the game, and the result is exactly what we were looking for! Inspiring reading! Congratulations to a great looking game! It’s coming real soon! Within weeks now! After deciding to drop the tilt idea and focus on spraying water instead, Henrik drew a red little squirt balloon that stayed with us for several months. A real challenge was how to control the thing. We knew we wanted it to move up and down and some way of adjusting the angle. I honestly think we tried every combination of touch interfaces there is to control the squirter before deciding of the current one. It took a good while for us to come up with the red sprinkle button, so for a long time you could only spray water by pointing a direction on the screen. Some people liked that, but it didn’t give you much precision as you couldn’t aim without spraying, and you couldn’t spray without covering the screen with your hand. The current control scheme isn’t ideal for everybody at first, but given a few minutes practice, most people feel right at home. Another pressing issue we had was the limit on how much fluid could be simulated on the screen. This is just a hardware limitation, as compute power is finite, but it did affect gameplay in a very obvious way. Either there needed to be a finite amount of fluid, or the simulation would run slower and slower. None of them seemed very appealing, and we struggled hard to create fun levels with only 600 particles. To put that in perspective – 600 particles is equivalent to spraying for about four seconds. Being that restrictive with water simply wasn’t any fun! To work around the problem we put a lifetime on each water particle, and simply removed it when time ran out, then it could be recycled and sprayed out again. This gave the illusion of an unlimited amount of fluid, while in fact only allowing four seconds of water on screen at the same time. If you look carefully in the game you’ll see that the fluid doesn’t pool up forever, but dissolves over time as if absorbed by the ground. This was the big turning point for the game and for level design! Finally we could make interesting levels and the game mechanic was actually fun to play! 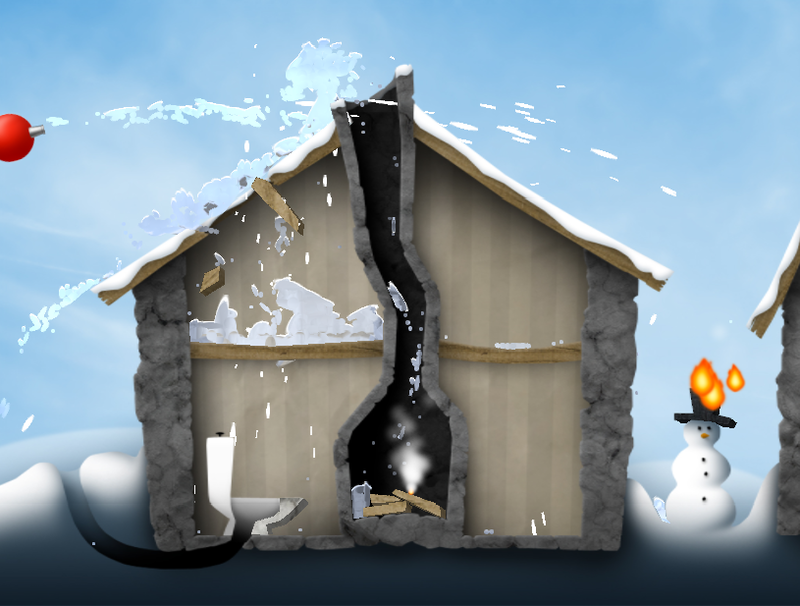 Henrik sent me this level as a christmas gift. It never made it into the game, but I still like it a lot! I have no idea how this thing would work, I'm just glad it died. 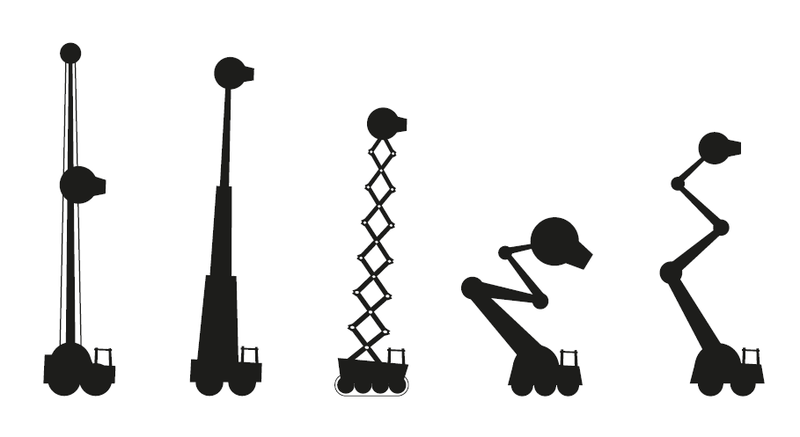 At this point we didn’t have any animation in the levels, so everything was mechanical constructions. 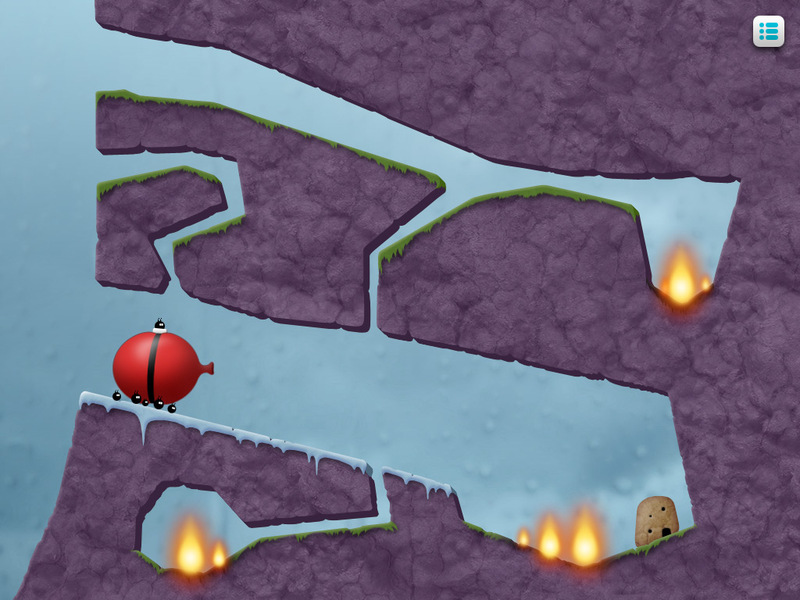 Many of the levels on World 2 of Sprinkle was born around this time. Level design is a really tricky task. At first, we both did some attempts, but over time Henrik took over this task completely. 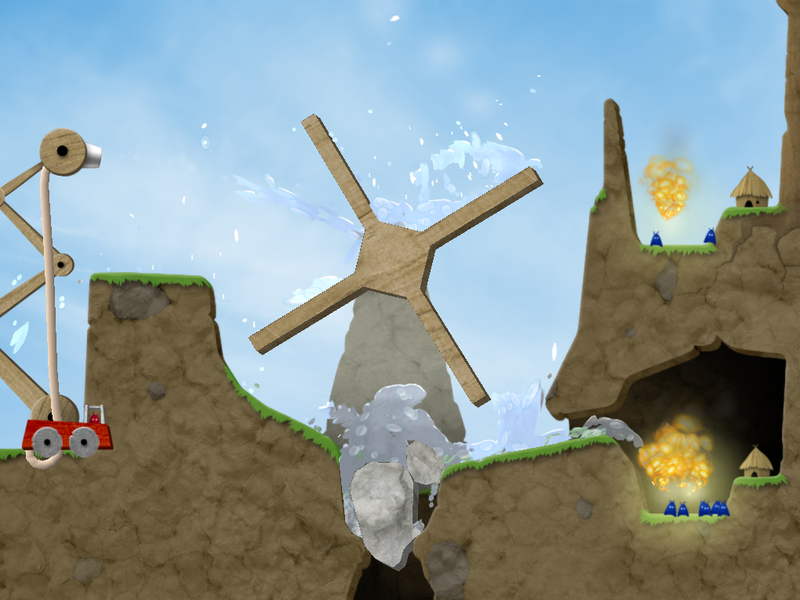 The windmill is another early level design, now found in Sprinkle as level 2-4. Adapting the code to run on iPad required starting over from scratch. Even though the iPad is a powerful machine, it doesn’t compare to a quad-core desktop PC (yet!). So performance was an issue, not only in the beginning but throughout the entire project. This is partly because we’re really old-school when it comes to frame rate and wouldn’t release anything that runs at less than 60 frames per second. 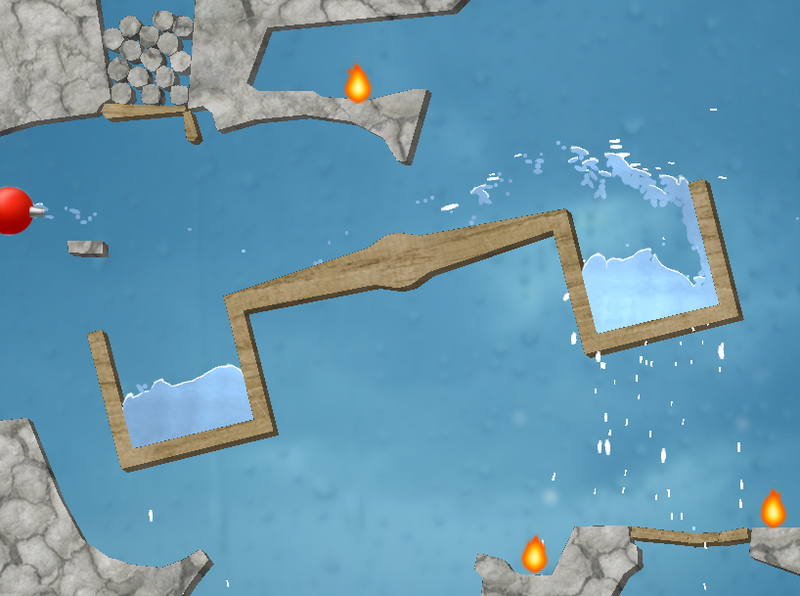 Especially for a game based on liquid it’s particularly important that the game is flowing. Henrik created a couple of concept images for the fluid labyrinth based on photographic realism. Beautiful, but pretty far from today’s Sprinkle right? A) It was really hard to design challenging puzzles. The main problem with A was that we allowed tilt in all directions. To circumvent this we disabled upwards tilt, but then it felt unnatural that the fluid didn’t fully respond to the device motion. B was of course an even bigger problem. We tried this on a lot of people and got an occasional eyebrow, but never that Wow! response we were looking for. This is where we gave up on the labyrinth and the idea of spraying water entered our minds. Next post will be on the early versions of Sprinkle as we know it! 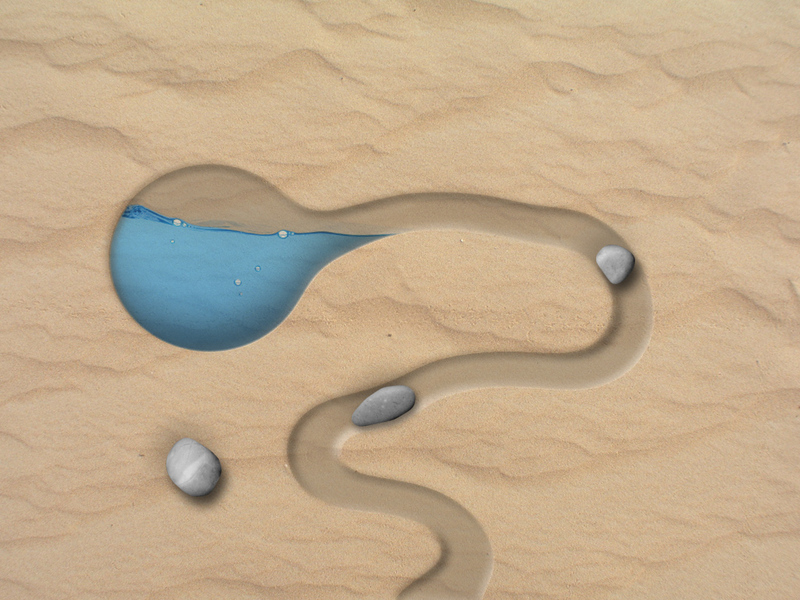 I am less than a mediocre indie game developer, and the thought of being able to simulate water on iOS devices blew my mind. I’m not trying to convince you into sharing all your secrets but would you consider telling me a. 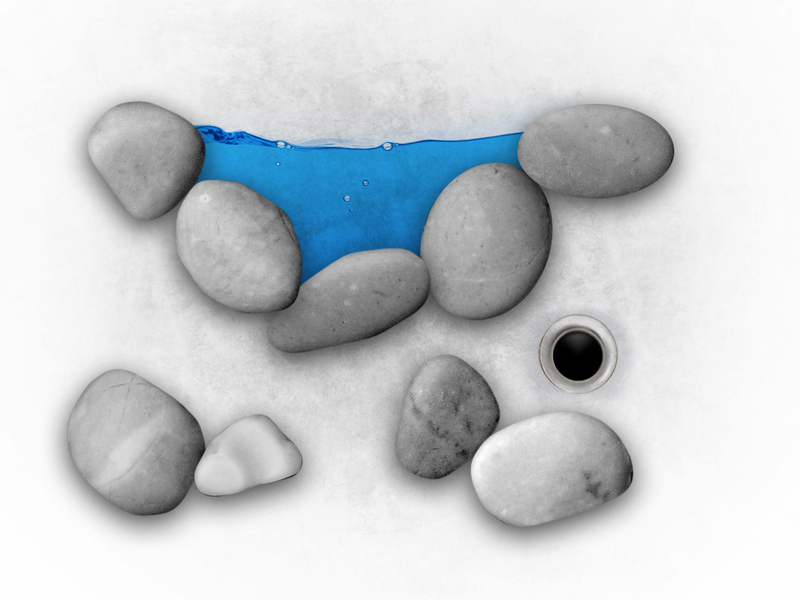 Is all fluid sim in sprinkle 2d and if not how did you manage meshing all this fluid realtime? b. Do you know if there exits a 2d fluid sim solution suitable for unity3d? Hi, I’m not aware of a fluid sim for Unity3D. The simulation in Sprinkle is in 2D and built from scratch. The rendering of the fluid is based on particles. Check the technical blog post on tuxedolabs.blogspot.com for details! nice post, i like the game and how it evolved. is this engine based on cocos2d or is it built from scratch?. Thanks, the engine is built from scratch, but uses components like zlib, Box2D, etc.